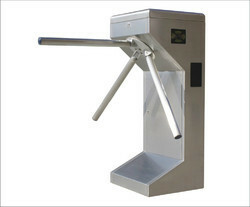 Prominent & Leading Manufacturer from Pune, we offer tripod turnstile, access control turnstile and turnstile gates. 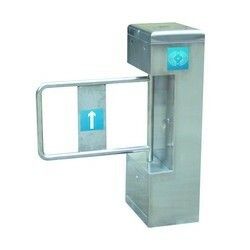 Turnstile Gates are designed to control pedestrian entry & exit for security. 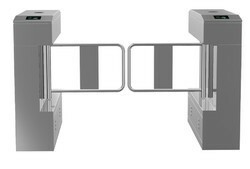 These are widely utilized at garage, godowns and offices, for automatic opening and closing of doors. Furthermore, it has been installed with an integrated data transmission protocol, which makes the function of controlling the computer flexible and convenient.